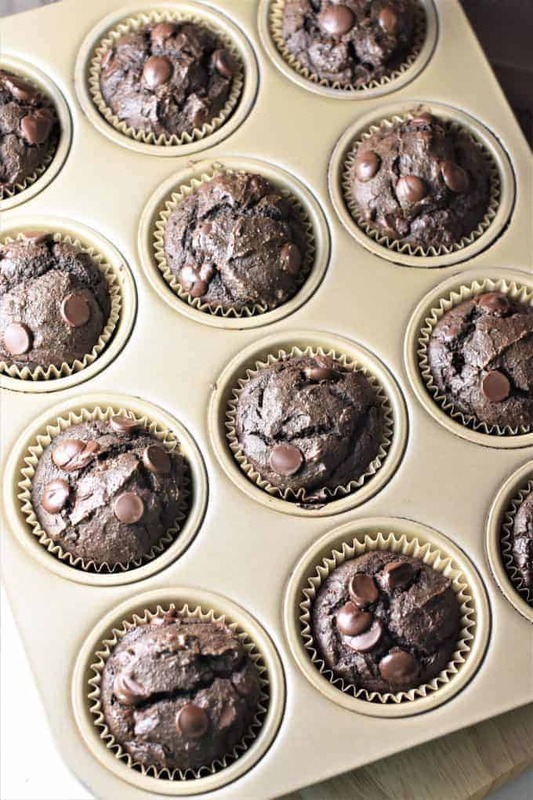 these look so sinful for something that is supposed to be healthy 😉 I am a chocolate fiend but These look great for making and hiding away to eat them all ! I love these little bites of chocolate brownies. It’s great that they are vegan too, perfect for kids snacks. Oh, yum! You can eat these brownie bites without guilt. I think a lot of it is also portion control and you take care of that with making them mini-size. Excellent idea. They look so good and moist – I certainly wouldn’t feel deprived. A great recipe to keep. These vegan brownie bites look like the perfect ooey-gooey, chocolaty treat! I have some vegan friends who I’m should would love these! I’ll definitely be passing the recipe on. These are so cute, and I love that they are made in one bowl! Look forward to trying these, they look delicious! Since they are bite-sized that means I can have more than one at a time… right? I love that they meet everyone’s lifestyle. I want these brownie bites and I want them now!! What a fun and inventive way to use aquafaba!! I’ve never heard of using it this way! These bites look nice and moist, chocolatey and delicious! These little bites look absolutely delectable! I haven’t tried yet to use aquafaba in any recipes, but have been wanting to, So I can’t wait to try it out with these lovely little brownies. No word of a lie, I was SO excited to see this recipe. I love little treats like these that I don’t have to feel TOO guilty about. I would have a problem keeping them away from my kids and husband too, so I’ll need a little secret stash just like you!